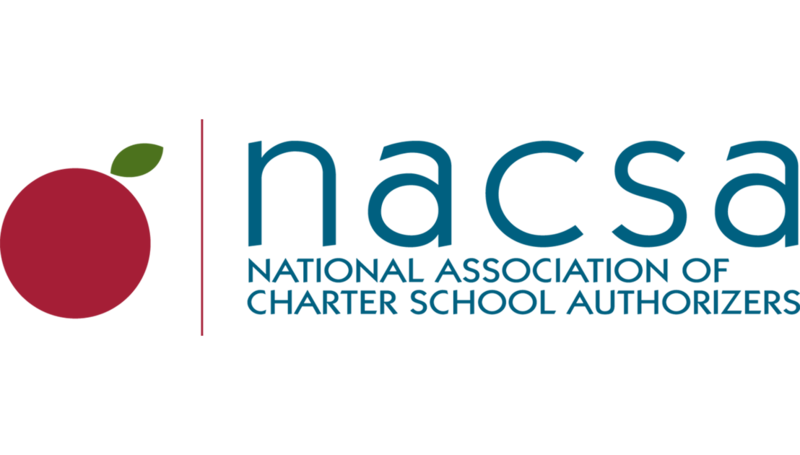 The critical role authorizers play in determining the quality of charter schools is often misunderstood, even by those with influence over authorizer practices. Good authorizing leads to great charter schools. 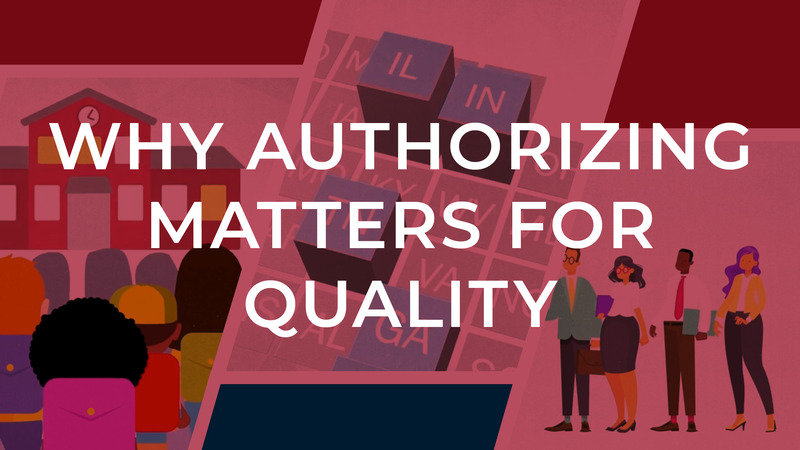 When we improve authorizing around the country, we create better educational opportunities for millions of students. 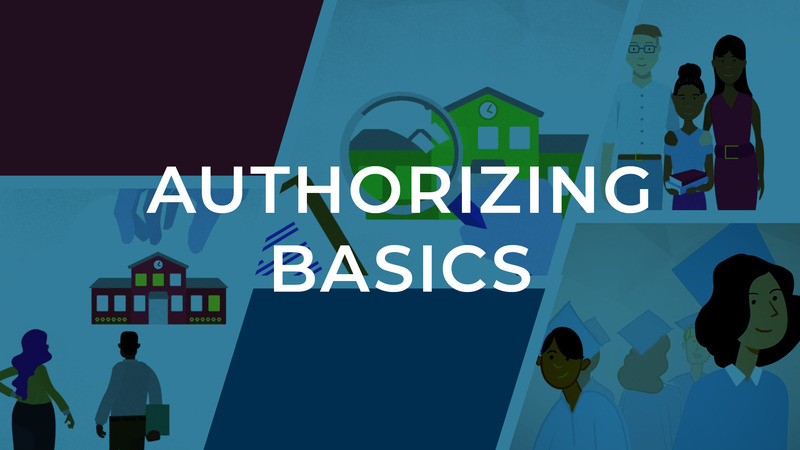 Watch and share the below videos for a succinct explanation of charter school authorizing.